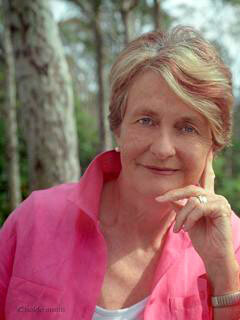 The world’s leading spokesperson for the antinuclear movement, Dr. Helen Caldicott is the co-founder of Physicians for Social Responsibility, a nominee for the Nobel Peace Prize, and the 2003 winner of the Lannan Prize for Cultural Freedom. Both the Smithsonian Institute and Ladies’ Home Journal have named her one of the most influential women of the twentieth century. In 2001 she founded the Nuclear Policy Research Institute, which later became Beyond Nuclear, in Washington, D.C. The author of The New Nuclear Danger, War in Heaven (with Craig Eisendrath), Nuclear Power Is Not the Answer, and Loving This Planet and the editor of Crisis Without End and Sleepwalking to Armageddon (all published by The New Press), she is currently president of the Helen Caldicott Foundation/NuclearFreePlanet.org. She divides her time between Australia and the United States.